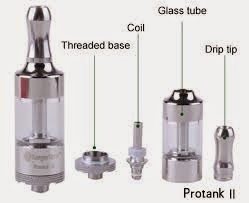 The Kanger Protank 2 costs around $20, give or take $5. One of the downsides of this tank is that the flavor doesn't taste as full as other tanks. I don't taste the full flavor of the e-liquid I am vaping. 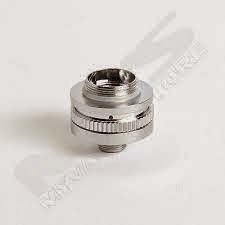 Additionally, you may need to buy a Kanger airflow valve for it, because the airflow in the protank 2 doesn't work too well. I bought one myself, and it works great. The airflow valve only costs around $8 or less. This tank is a solid-built glass pyrex tank that can handle almost all type of e-liquid. You can also use standard EVOD coils with it, which is a bonus. Overall I would rank this tank pretty highly, because it is durably built and aesthetically attractive for a reasonable price. It can be used with a 510 battery.